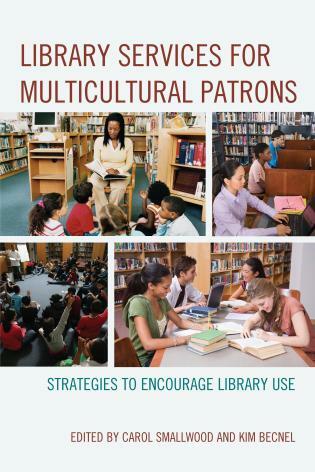 Meredith Powers is a reference and instruction librarian at York College, part of the City University of New York and one of the most ethnically diverse urban areas in the world. 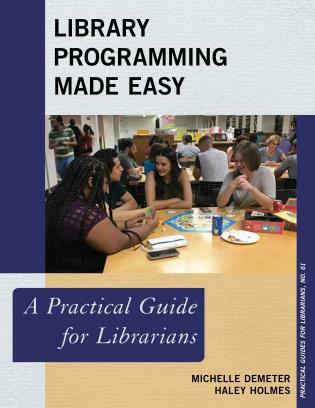 Previously she worked in young adult services at Brooklyn Public Library, where she developed programs, taught technology workshops, and provided library services for incarcerated populations. 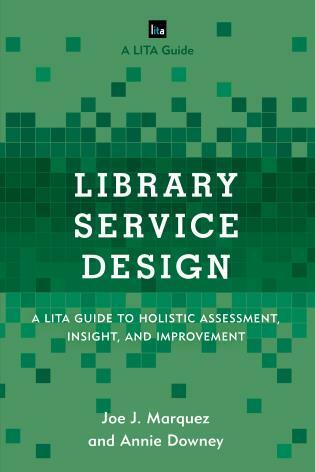 She received her MS in Library & Information Science from Pratt Institute, where she focused on user experience and information experience design. 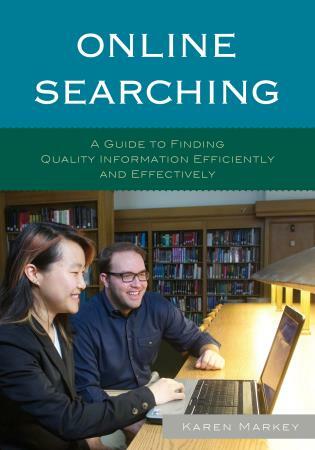 She specializes in information literacy, young adult services, and online library resources and services. 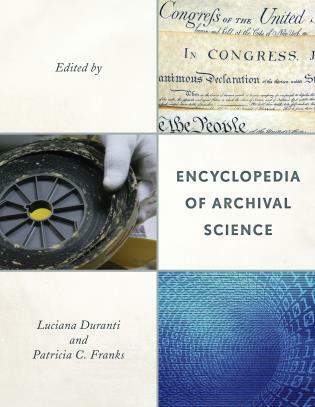 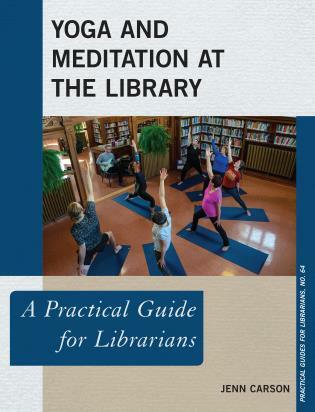 Laura Costello is the virtual reference librarian at Rutgers University. 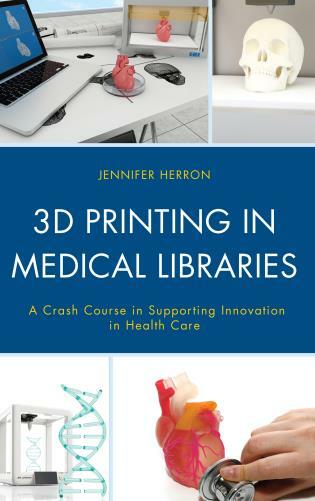 She formerly served as the head of research and emerging technologies at Stony Brook University Libraries and as the head of library materials and acquisitions at EdLab at Teachers College, Columbia University. 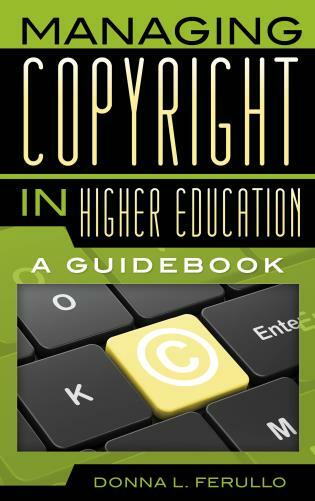 She received her MLIS from the University of Wisconsin and BA in English literature from the University of Minnesota. 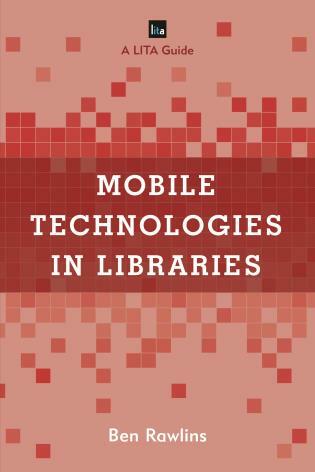 Her research interests include emerging technologies in content and service, education technology, and designing digital and physical library learning spaces. 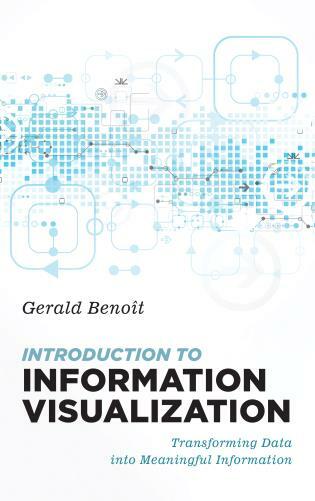 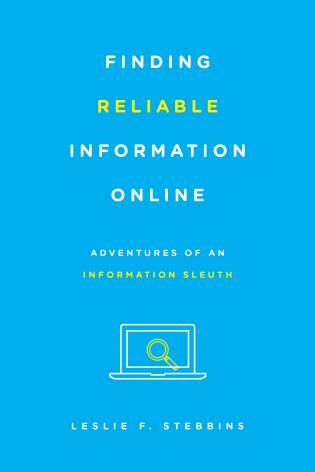 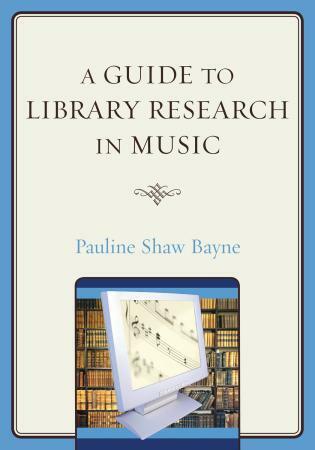 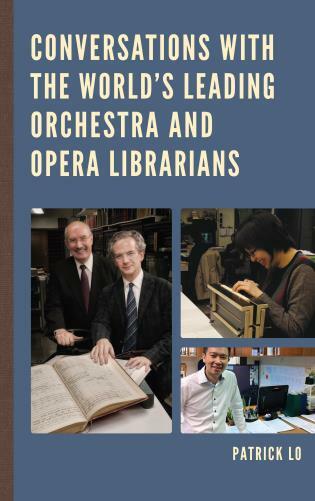 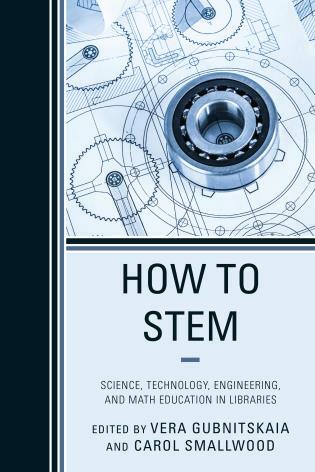 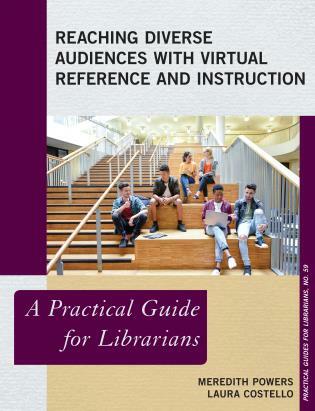 This impeccably researched yet highly practical guide will be of great value to any librarian who wants to do a better job reaching a diverse audience. 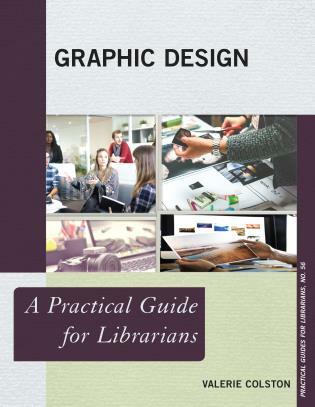 Their recommendations and resources go beyond virtual reference and instruction, having deep applicability to all facets of library services. 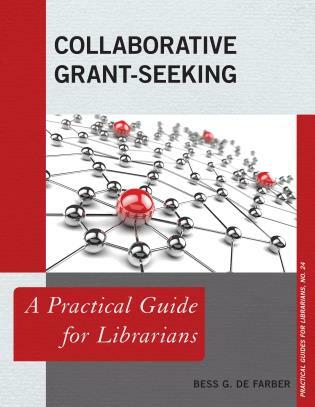 Public librarians as well as academic librarians will find this publication helpful in proactively assessing and improving their library's reach to underserved populations. 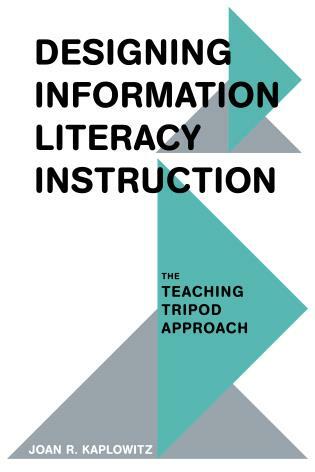 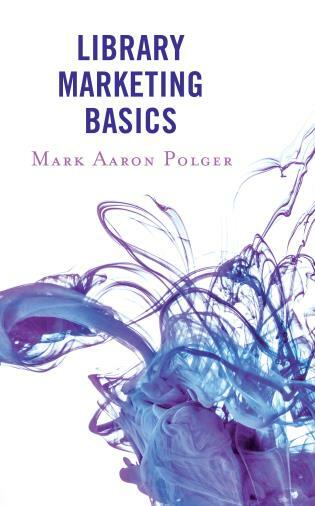 Powers and Costello provide a well-researched, candid, and insightful guide on how to re-focus reference and instruction practices to be more patron-centered. 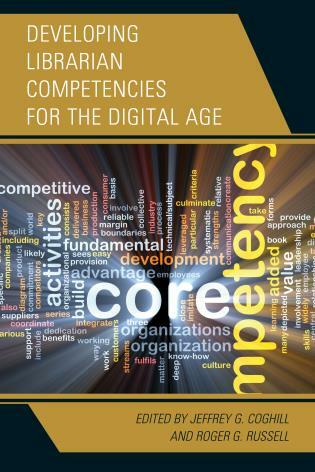 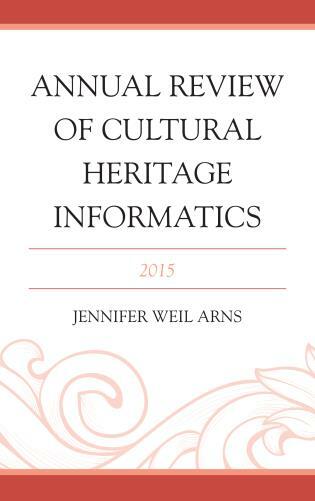 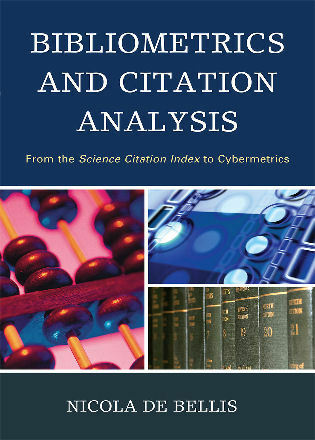 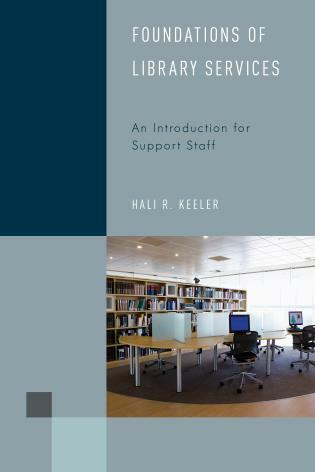 Chapters 1 and 7 are particularly valuable, covering diverse user communities and assessment practices, respectively. 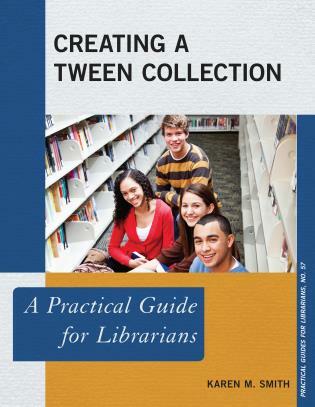 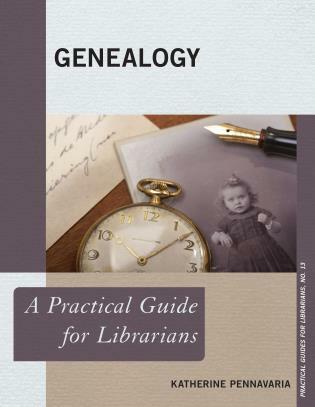 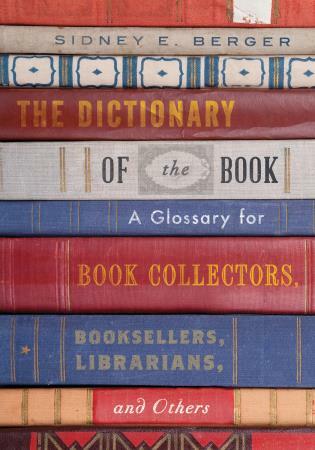 Both new and seasoned librarians will find this guide useful. 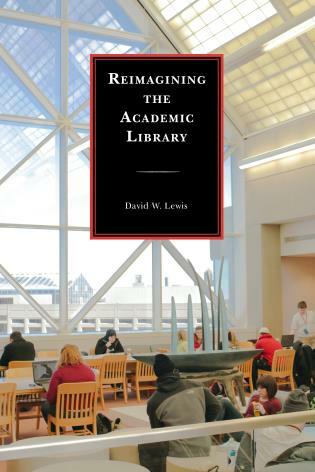 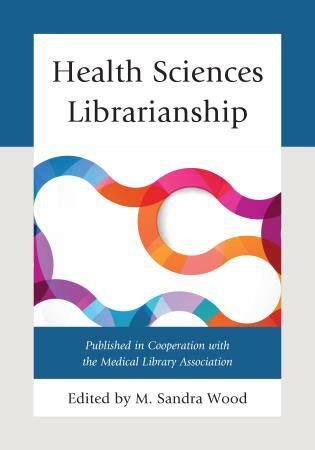 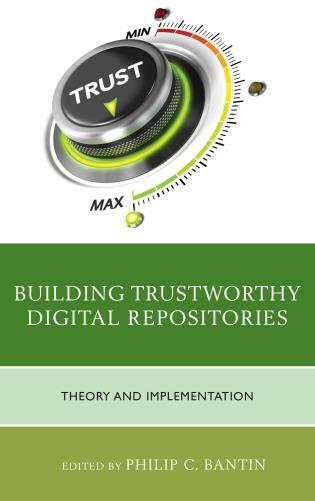 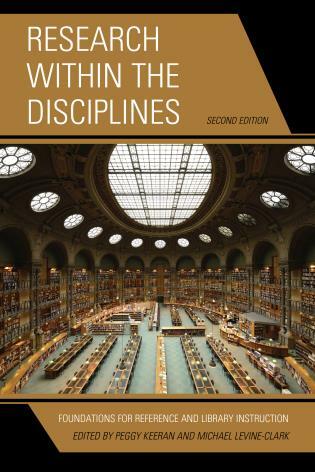 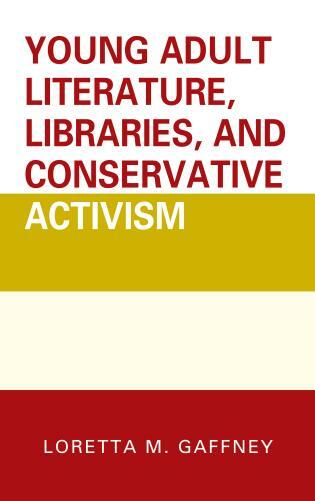 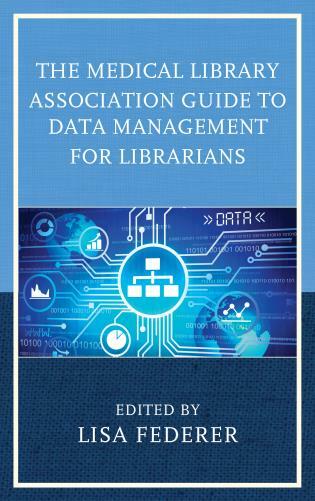 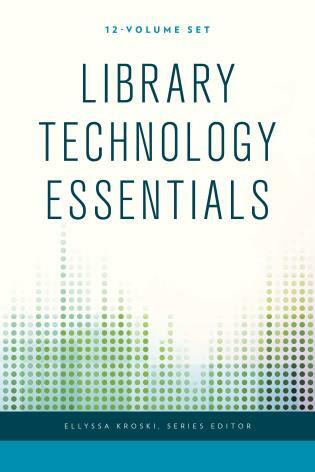 Though this book is predominantly aimed at the academic librarian, other sections on identifying and assessing community needs, managing virtual reference, and evaluating the effectiveness of library services are applicable for librarians in public, school, academic, and all types of libraries! 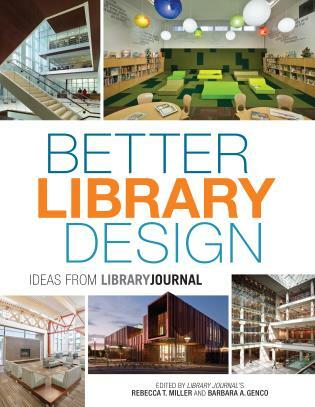 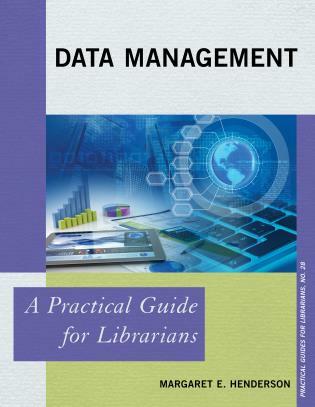 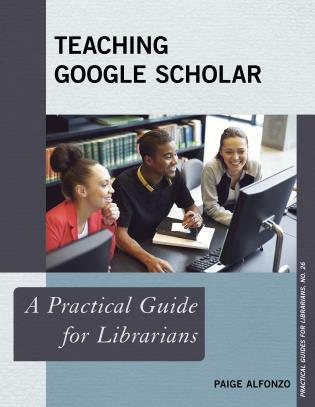 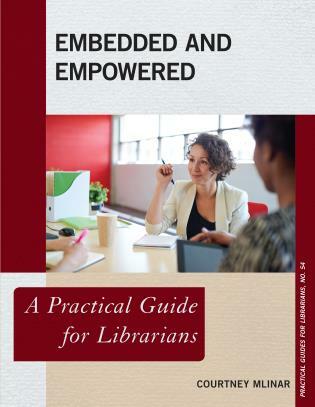 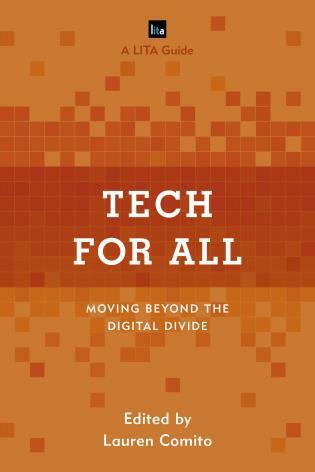 In short, this is a one-stop shop for librarians who are seriously considering how to leverage new technologies to meet their community’s needs—this guide walks through planning, implementing, managing, and evaluating teaching and reference services, and teaches the skills required to meet the needs of a diverse range of library users.